The Isto Retro Beanie has the kind of fun that most hats can only dream of. 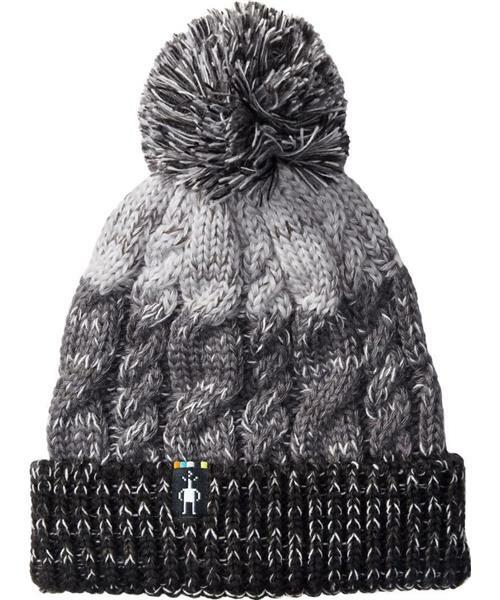 A double layer cable knit helps keep your head warm, while stripes and poms keep you smiling. * Machine Wash Cold Gentle Cycle. * Dry Flat, Do Not Tumble Dry.